Moving coal takes energy. Moran has both the energy and the know-how to move it efficiently! Over 120 years of experience go into the operation of our cost-saving, coastwise tug and coal barge units. 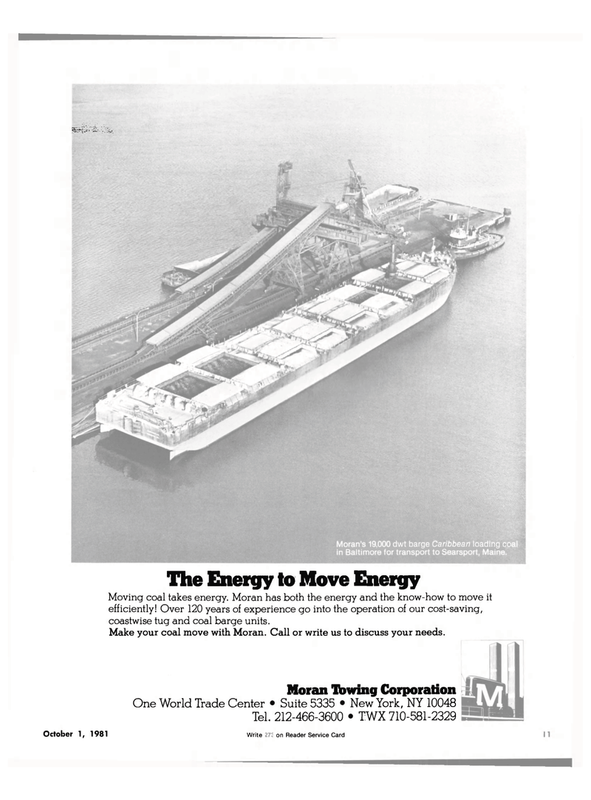 Make your coal move with Moran. Call or write us to discuss your needs.